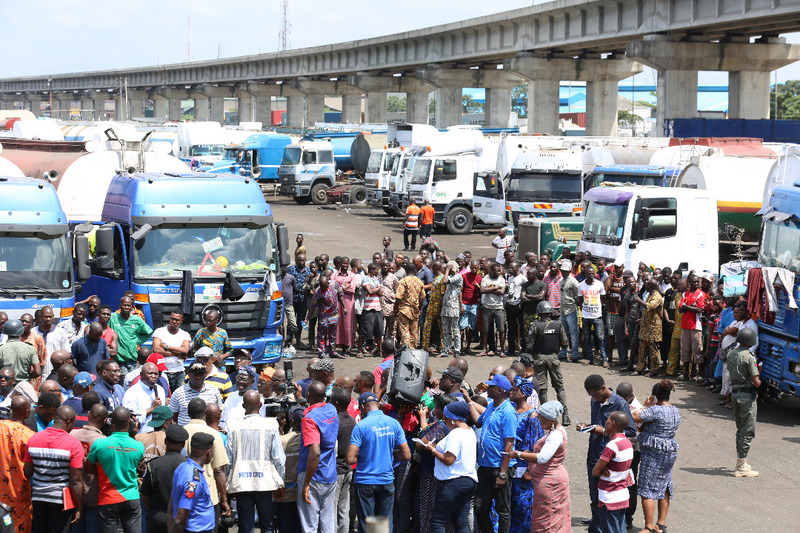 Lagos State Governor, Mr. Akinwunmi Ambode on Sunday flagged off the expansion of the ABAT Truck Terminal in Orile Iganmu, assuring that work would be accelerated on the 1000-capacity terminal to take trucks parked indiscriminately on the roads and bridges. 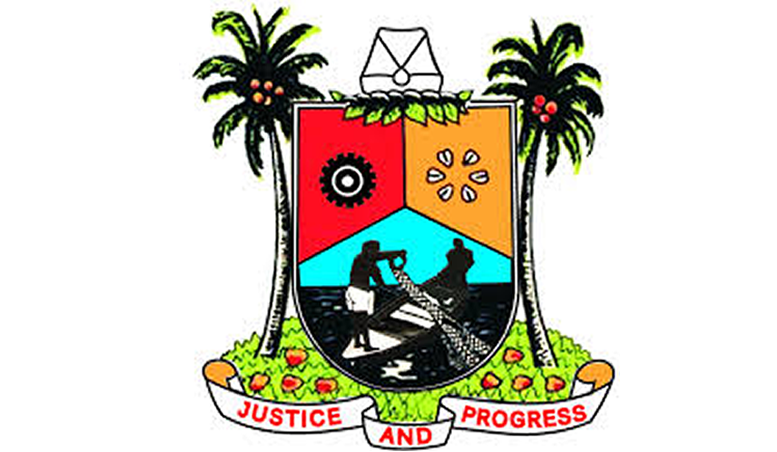 Governor Ambode, who led an extensive inspection of ongoing projects across the State that last for about six hours, said the expansion of the Terminal was one of the resolutions reached at the recent meeting with stakeholders, especially in the Maritime sector on finding lasting solutions to take containerized trucks permanently off the roads, a development that is majorly responsible for the gridlock in the Apapa area. The Governor said: “One of the resolutions is that we should have authorised truck Terminal Park and so my visit to this place today is to flag off the reconstruction of this terminal so that we can accommodate 1000 trucks. “We would do this in collaboration with the Nigeria Ports Authority so that the call-up system can work efficiently. The expansion we are adding to this particular terminal in which we have decided to acquire the adjoining land, we would use that primarily for non-petroleum trucks so that we can sectionalized these trucks and allow the call-up system to work. Governor Ambode also disclosed that the State Government has concluded plans to utilise an expanse of land in Ijanikin area with a capacity to accommodate at least 5,000 trucks. “I have just been briefed that we have an additional land space in Ijanikin that can accommodate 5000 trucks. We will explore that possibility immediately; all that we are doing is just to make sure that there is a permanent solution to this whole idea of trucks destroying our bridges and roads,” he said. Lagos State Governor, Mr. Akinwunmi Ambode (2nd right); Commissioner for Transportation, Mr. Ladi Lawanson (right); Permanent Secretary, Ministry of Transportation, Dr. Taiwo Salaam (middle); Commissioner for Works & Infrastructure, Engr. Adebowale Akinsanya (2nd left) and Special Adviser to the Governor, Finance & Audit Control, Mr. Adeniyi Popoola (left) during the Governor’s inspection of the Egan Housing Estate, Igando, on Sunday, August 5, 2018. 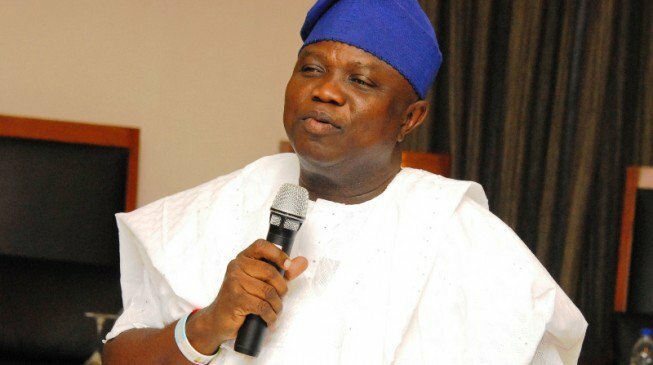 While appealing to Lagosians for their understanding, the Governor said that within the next six to eight weeks, the Terminals would be up and running to get the trucks off the roads and bridges within the axis. Governor Ambode said aside the expansion of the Terminal, the commitment by the Federal Government to commence the reconstruction of the Apapa-Oshodi Expressway was on course with the approval of N72.9billion by the Federal Executive Council for the project. “You would recall that about two weeks ago, we had a stakeholders’ meeting with the Vice President presiding in Apapa and at that meeting, we resolved that we would ensure that the reconstruction of the Oshodi-Apapa Expressway would be awarded within two weeks which has been fulfilled by the Federal Government; they have awarded the contract and construction should commence within the next two weeks. “We thank the President, Vice President, Minister of Power, Works and Housing, and that of Transport for reconstruction of Oshodi-Apapa Expressway and the rail track from Apapa Ports to Ibadan which is strictly a cargo rail that would assist in moving heavy-duty goods away from the Apapa axis,” he said. Besides, Governor Ambode said his administration was also looking at utilizing barges on the waterways to move heavy cargo as a way of complementing efforts on road and rail transportation system. “I just think Lagosians will have the relief to see that we have actually done what is right and in their overall interest. “I want to thank all the stakeholders for their interest and we must continue to join hands like I said and we would get the results that we so desire,” he said. Speaking on behalf of stakeholders, Chairman of Association of Maritime Truck Owners (AMATO), Chief Remi Ogungbemi said the flag off of the expansion of ABAT Truck Terminal by the Governor was a new dawn towards addressing the Apapa gridlock. According to him, “Today, I must say is a beginning of a good thing that will start happening in our sector as haulage operators in the State. Today is the beginning of a new era as far as Lagos State is concerned. “We have been saying it that our Governor is an action Governor and his coming here today has shown that he is very dynamic and pragmatic. This is what we have been expecting and for the Governor to be here to see things for himself and flag off the rehabilitation and expansion of this terminal shows that he is not only talking but matching words with action,” Ogungbemi said. He expressed optimism that the steps taken by the State Government would go a long way to end the menace of trucks parking on roads and bridges in the State. Earlier, the Governor had inspected the progress of work on the modern bus terminals in Yaba and Oyingbo, as well as the failed section of Sari Iganmu Road which had been abandoned for over two years, assuring scores of residents, who trooped out to welcome him, that contractors would move in to fix it within the next two weeks, while their blocked canal would also be cleared. The Governor and his team also inspected the ongoing palliative work embarked upon to fix the bad sections of the Lagos-Badagry Expressway. While inspecting the progress of work on the Egan-Agric Road Project which is an access road to the ongoing Egan-Igando Housing Scheme, Governor Ambode said the project would be extended to Ayobo to serve as alternative route to decongest the Lasu-Iba Road to ease movement and further make life comfortable to the people. He said the housing scheme, which had been on for about eight years, had largely been stalled due to the bad road in the axis, saying that the work would be accelerated, while interested residents would be allowed to benefit from the rent-to-own housing policy whereby the ownership of the scheme would be on monthly basis. Besides, the Governor ordered immediate traffic signalization and palliative work on Ikotun-Ijegun Road, Abaranje, Isheri-Oshun, among other adjoining roads in the axis. 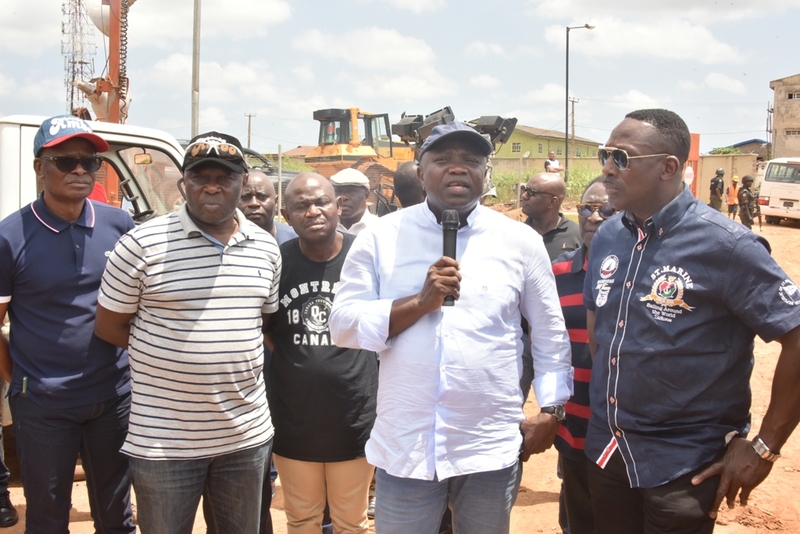 Addressing residents, Governor Ambode said: “We have received several complaints from this community about the deplorable state of the road from Ikotun to Ijegun, Abaranje and the other axis leading to Igando. I have come to see this place myself and beyond repairing the roads, we also need to do a lot of traffic management solutions here and so we are going to signalize Ikotun Junction and this particular junction immediately. “Public Works Corporation should proceed to do palliative from the Ikotun Junction down to Ijegun, Abaranje and then we link it up to Igando. I know there are some complaints about Isheri-Oshun also. The part that we have finished there, we will look at that part and then from Isheri-Oshun down to link up this Ikotun-Ijegun Road and immediately carry out palliative now that the rain is subsiding,” the Governor said.